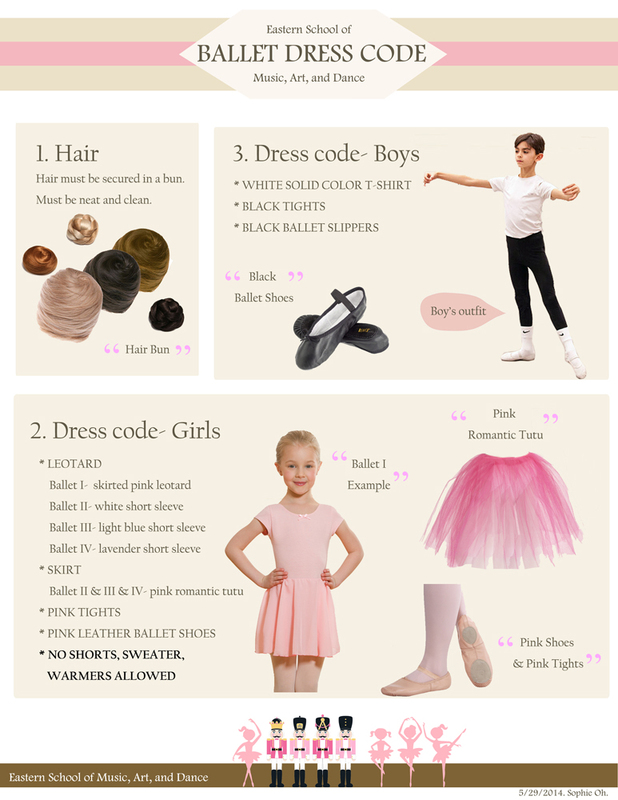 We have many ballet classes! The Eastern Ballet School becomes a stage in the Variations Class, as students learn excerpts from classical and contemporary ballets, in separate classes for students. They are taught by Instructor who draws upon their extensive performance experience to present students with the keys for transforming technique into art. K-pop (an abbreviation of Korean pop) is a musical genre originating in South Korea that is characterized by a wide variety of audiovisual elements. Although it comprises all genres of “popular music” within South Korea, the term is more often used in a narrower sense to describe a modern form of South Korean pop music covering mostly dance-pop, pop ballad, electronic, rock, hip-hop, R&B, etc. Although K-pop generally refers to South Korean popular music, some consider it to be an all-encompassing genre exhibiting a vast spectrum of musical and visual elements. The Eastern Dance Crew Class is a tremendous achievement as only KPOP students approved by the teacher for outstanding performance is chosen to participate. Performing with a crew will help build a sense of team camaraderie and self confidence while competing with their fellow members.The Dance crew is a specialized class with the focus of performing in competitions and festivals should the opportunity arise. It is an ongoing 12 week program and those involved in the crew are expected to stay long term in order to really become a team. Develop strength and flexibility, improve muscle tone, posture, coordination, body alignment, and relieve stress with conditioning exercises, gentle stretching and strengthening techniques. 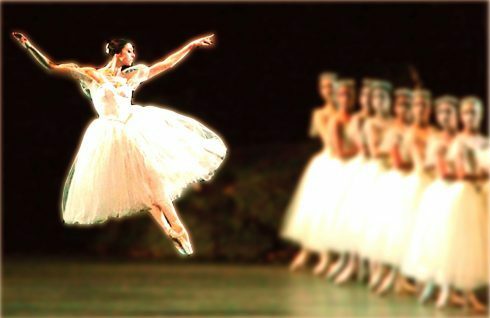 Elements of ballet and yoga may be incorporated into the class such as isolation exercises and warm ups. Appropriate for all ages and levels. Jazz dance uses pop music to teach basic to more advanced technical dances. 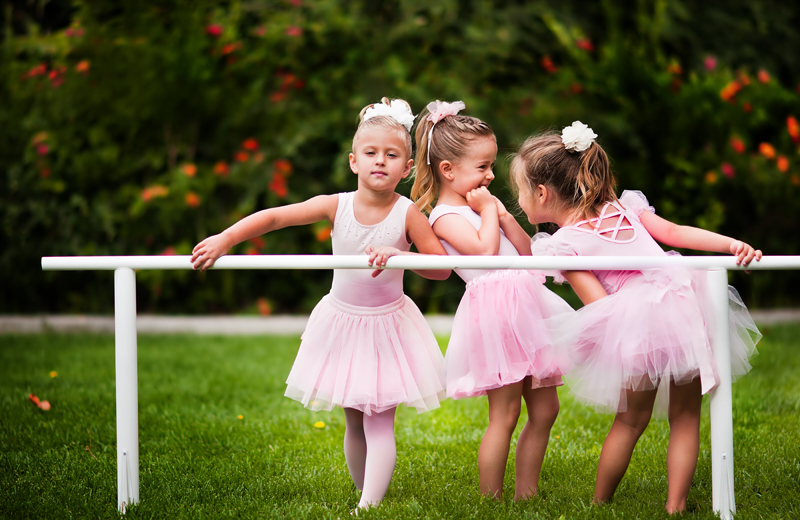 Fundamental jazz steps, jazz movement combinations that children can execute easily are taught in the class followed by the warm-up and stretching. Emphasis is placed on rhythm as well as basic technique, skills, and coordination. Children also explores the joy of creative movement.